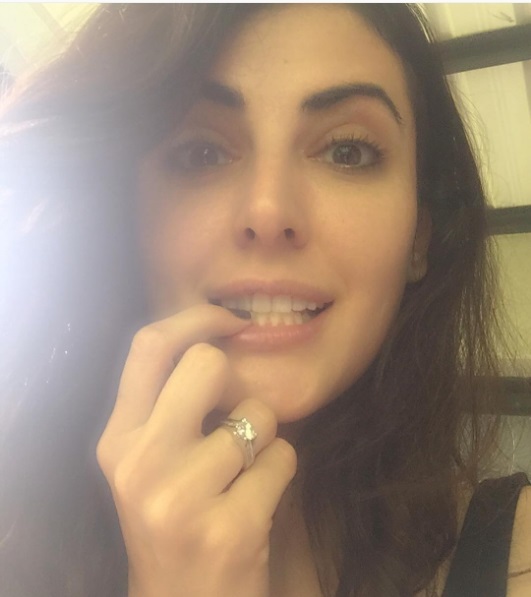 Iranian actress and model, Mandana Karimi accepted a dazzling diamond ring from Indian businessman, Gaurav Gupta. 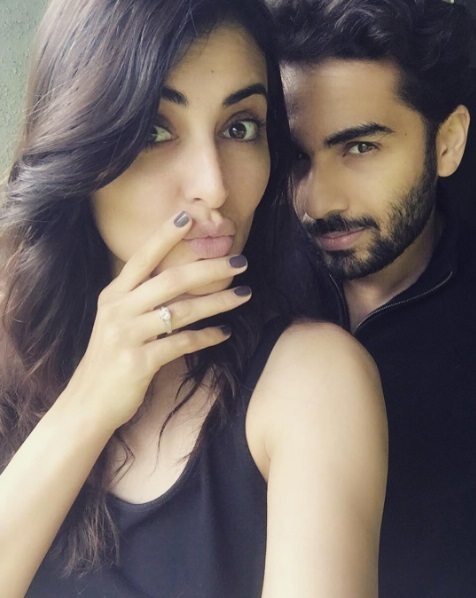 Gaurav popped the question in July 2016, a day before their second anniversary. 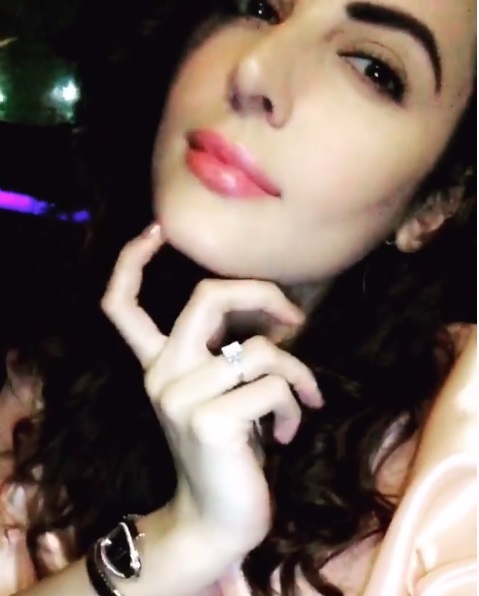 Mandana announced the news on Instagram. They plan to get married this year. So, You Want to Sell Your Engagement Ring?